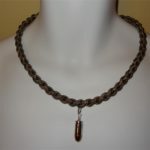 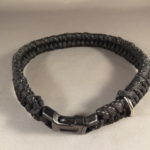 This bracelet is woven here in the HCC shop featuring the Trilobite Weave. 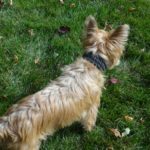 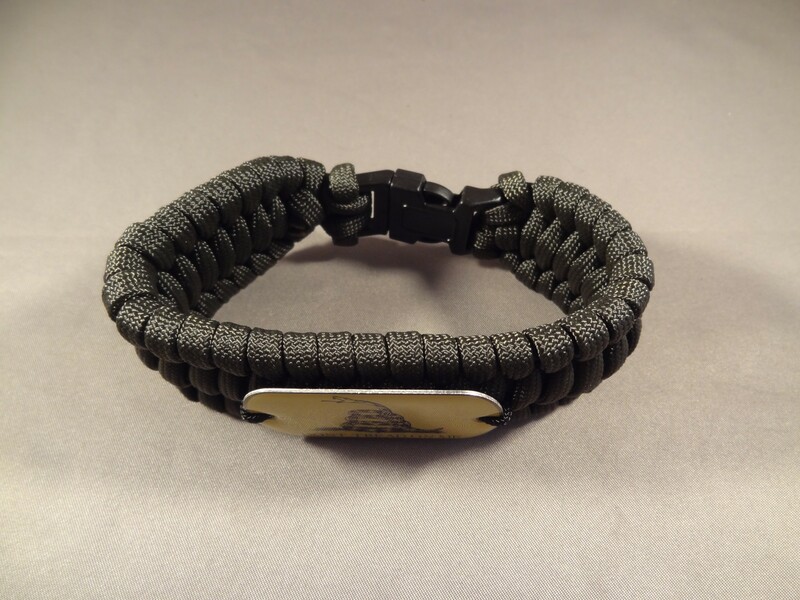 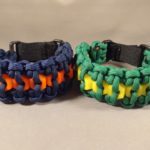 It is made from about twelve -fifteen feet of military spec paracord (depending on size of bracelet) with seven inner nylon strands. 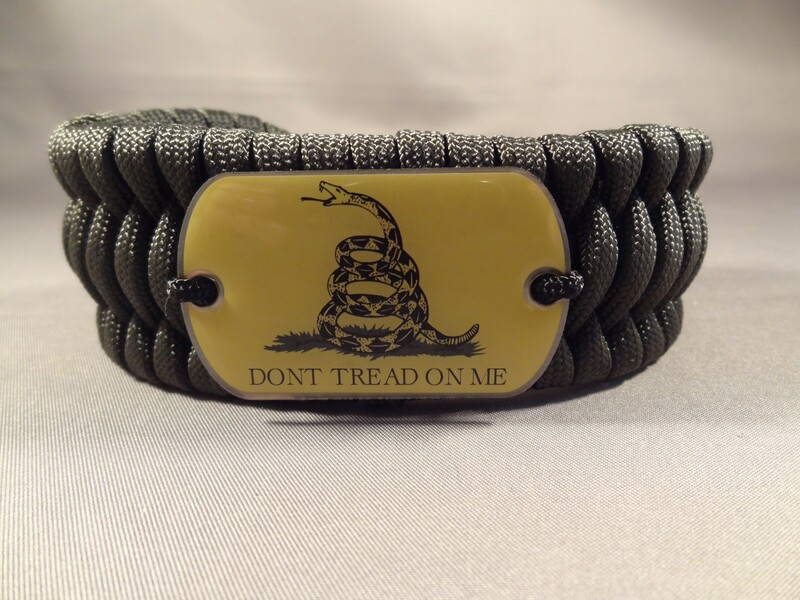 We have made it extra special by adding the “Don’t Tread On Me” dog tag.